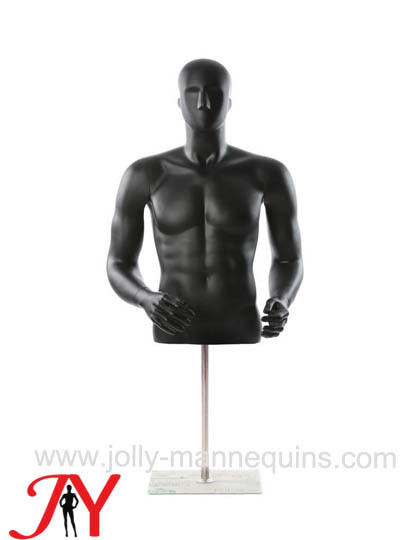 we call this category Mannequin torsos, but for some markets, they have more clear definitiion fore different parts of the mannequins. for example, some clients would call half torso, bust, leg forms, trunk etc. 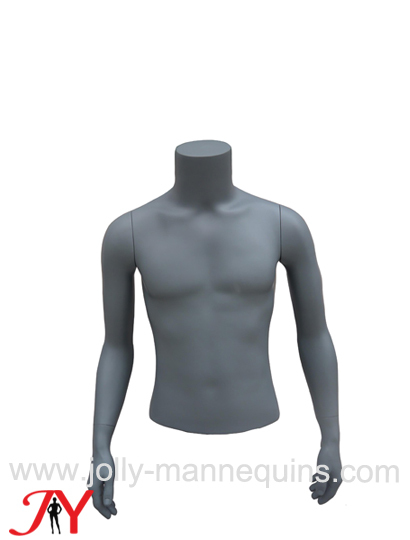 our mannequin torso category include all kinds of different parts of the mannequin such as half torso, bust, leg form, trunk. 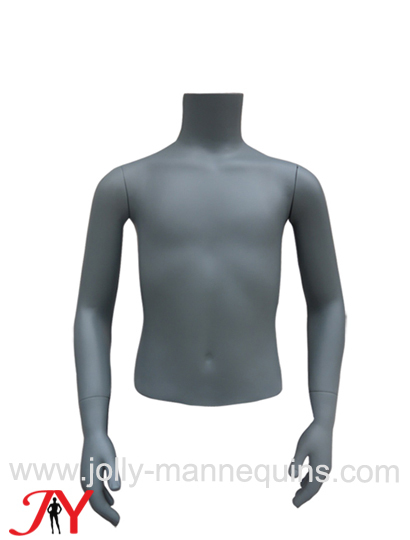 as a mannequins factory, we supply our client free of charge service to cut the mannequin torso from different mannequins. 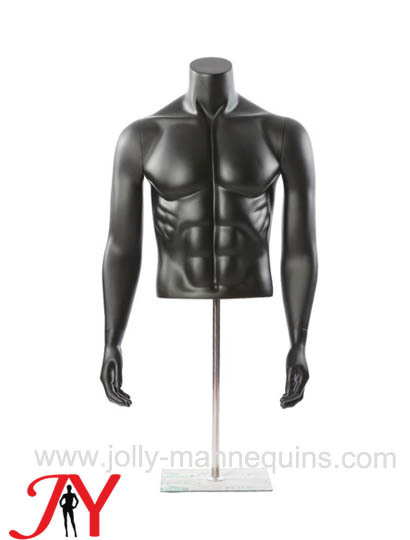 it means that if you like any part from one of our mannequin pose, we could cut it to be a mannequin torso style for you. for all this work, we don't charge with quantity purchase 20pieces more. 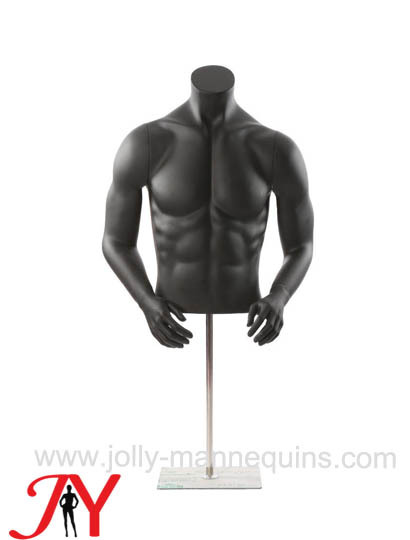 for all our mannequins, we could cut them to be torso, leg form, trunk, bust. 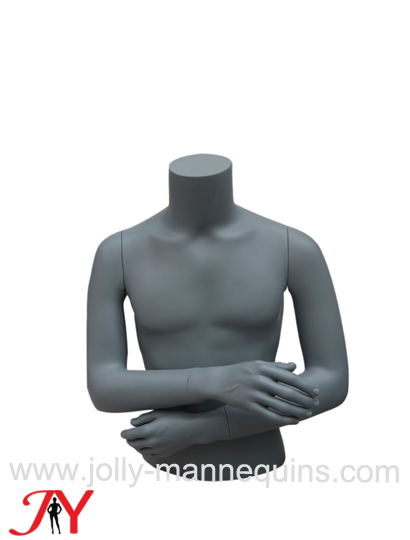 Torso mannequin forms are important in-store promotional tools for fashion apparel merchandising. 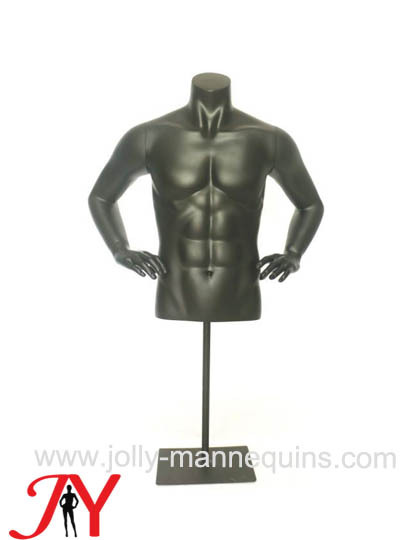 As with all mannequins, torso mannequins bring your clothing display to life; presenting your merchandise in three dimensions just as it would be worn in the round. This simple factor has proven to be a most effective form of advertising and sales promotion. 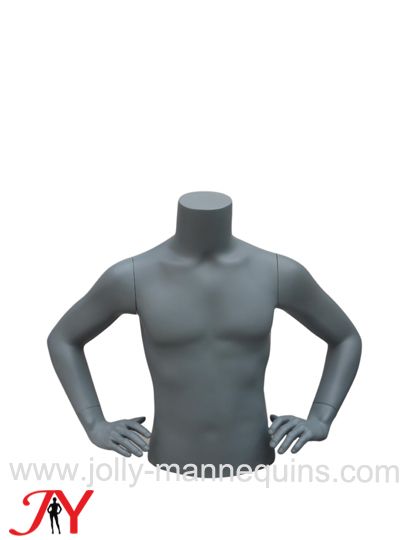 Unlike full bodied mannequins however, torso mannequins allow you to direct focus onto upper body items such as shirts, blouses and jackets or scarves, necklaces and accessories.